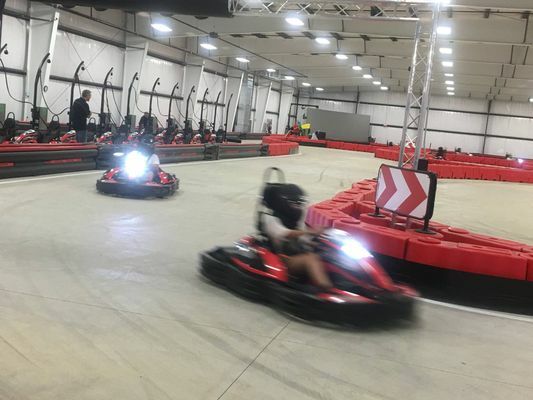 Conveniently located right by the Cleveland Hopkins Airport off of I-480 and I-71, BOSS Pro-Karting delivers a top notch entertainment experience for pro drivers and novices alike. 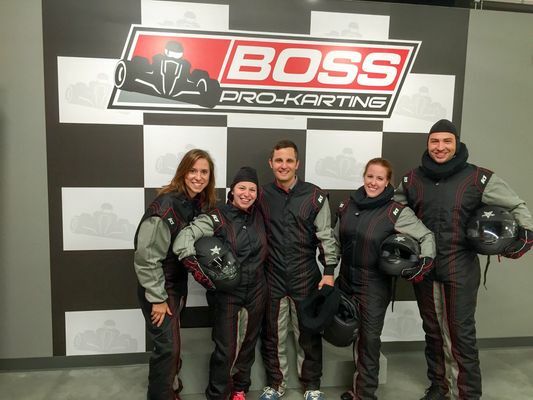 With daily arrive and drive racing to get your adrenaline fix and upscale meeting spaces with all the amenities for corporate and group events, BOSS Pro-Karting has something for everyone. After racing, boast with a picture on our championship podium, then relax and enjoy drinks and snacks in our lounge area. 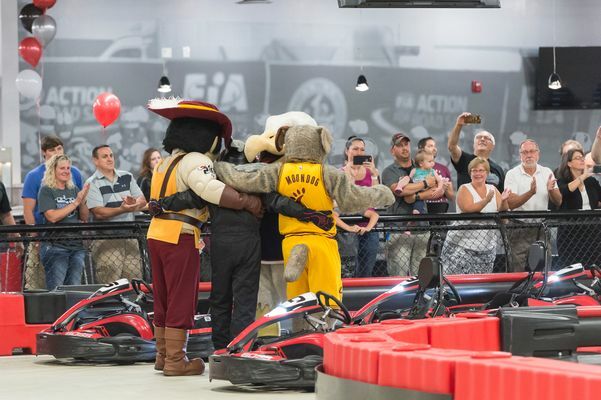 If you’ve been looking for a unique, professional venue to host your next corporate event, birthday, bachelor party, or other event look no further – you’ve just crossed the finish line! Right by Cleveland Hopkins Airport, across the street from the Brook Park Red Line RTA Station. We have another Challenge Night coming up tomorrow night, April 24th! Whether you're newer to karting and looking to improve, or a pro looking to hone your skills, BOSS Challenge Nights are the place to be for serious drivers. Racing will start at 7pm Weds the 24th, we’ll see you at the track. We’re open! Come get some racing in today, Monday April 22nd, from Noon-10pm and don’t forget, 20% all racing every Monday-Thursday this April! CLOSED We’ll be closed all day today, Sunday April 21st. We hope everyone has a wonderful Easter and we’ll see you back on track tomorrow at Noon! We will be CLOSED this Sunday for Easter but opening at NOON, Monday the 22nd! We hope everyone has a great Easter and we’ll see you on the track.